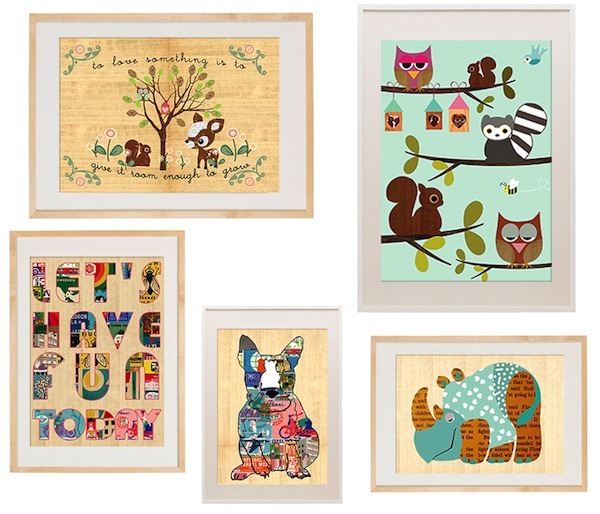 There’s nothing like a little affordable artwork to add spark to a room. Many of us spend quite a bit of money setting up for a baby, or updating a toddler or child’s room so it’s great to know you’re not only helping to support artists, but your hip pocket too. 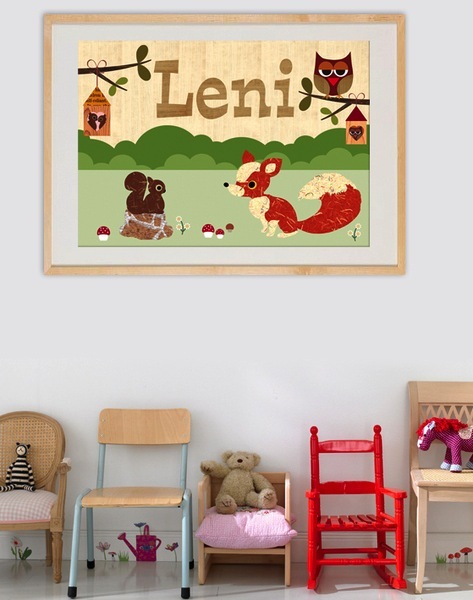 Introducing Green Nest on Etsy – surely one of the most affordable and gorgeous art shops on the planet! With prints suitable for shabby chic vintage and modern interiors, the prices will have you ordering more than just one. 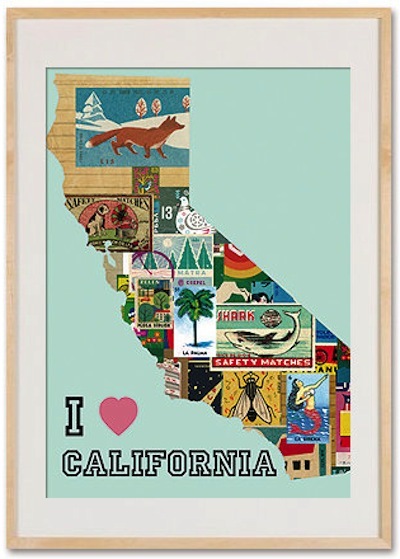 There are personalised options and unique themes – I particularly adore the travel and map themes, with Combi vans and vintage stamp prints, as well as gorgeous retro treatments of California and New York maps, just to name a few. You can also go to town with the Green Nest look by adding co-ordinating cushions from the Society6 store. Artist Claudia Schoen has done a stellar job of getting her work out there using a variety of mediums and we agree that it translates perfectly to the nursery or child’s room. Get the prints from Green Nest Vintage Paper Goods on Etsy and the cushions from Society6. Worldwide shipping is available.